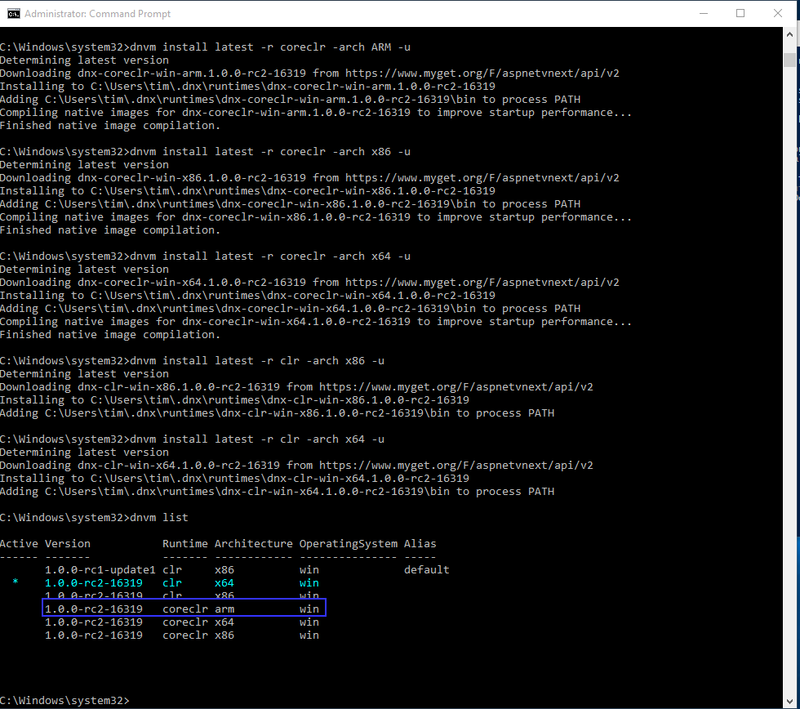 I feel the need to have a lightweight ASP.NET server running at home. 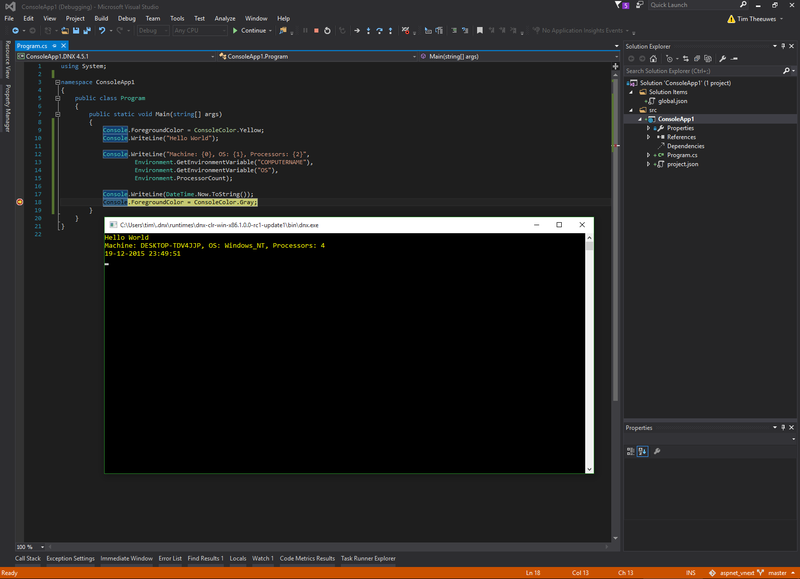 These days the vNext project is capable of running on Mono, making it possible to have my webpage running on a Raspberry PI. In order to guide myself in this process, I have been following this guide www.talksharp.com/running-aspnet-vnext-on-the-raspberry-pi. I have used one of my old Raspberry PI’s laying around, a new 8GB Class 10 micro SD card with adapter is used. I have downloaded the lastest version of the raspbian image. These day’s the .img file is 3.66 GB, wow. I guess you get all the desktop functionality as well. 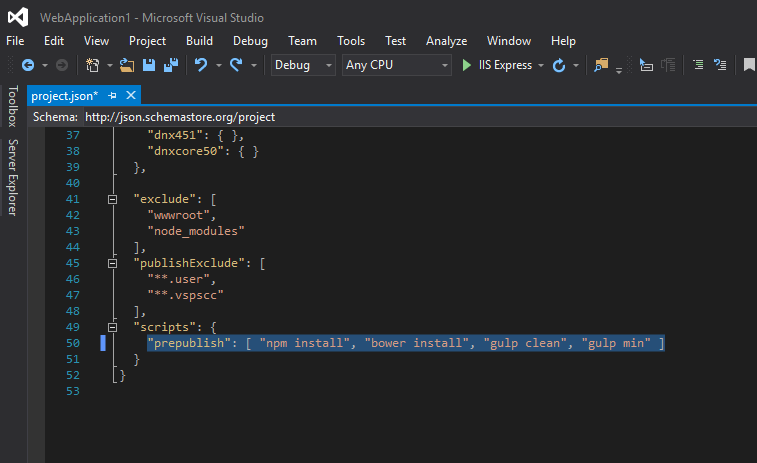 The .NET Execution Environment (DNX) is a software development kit (SDK) and runtime environment that has everything you need to build and run .NET applications for Windows, Mac and Linux. 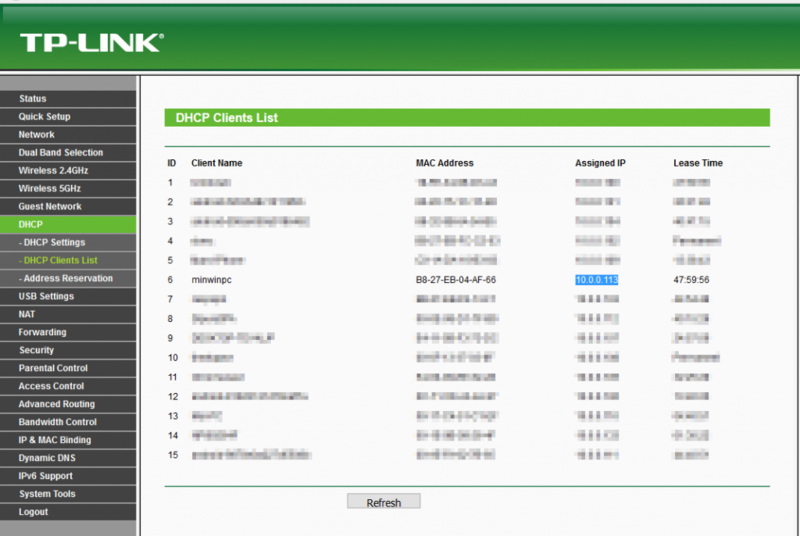 It provides a host process, CLR hosting logic and managed entry point discovery. 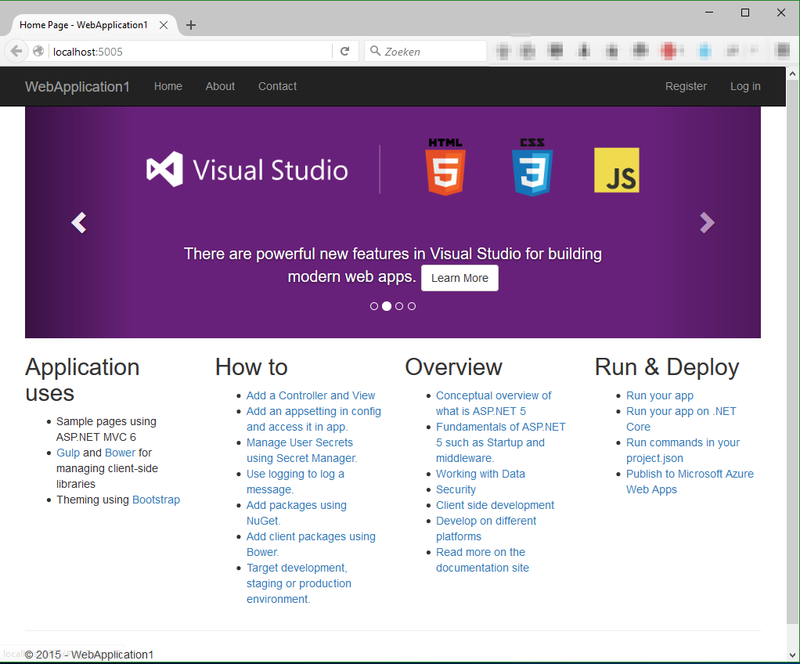 DNX was built for running cross-platform ASP.NET Web applications, but it can run other types of .NET applications, too, such as cross-platform console apps. 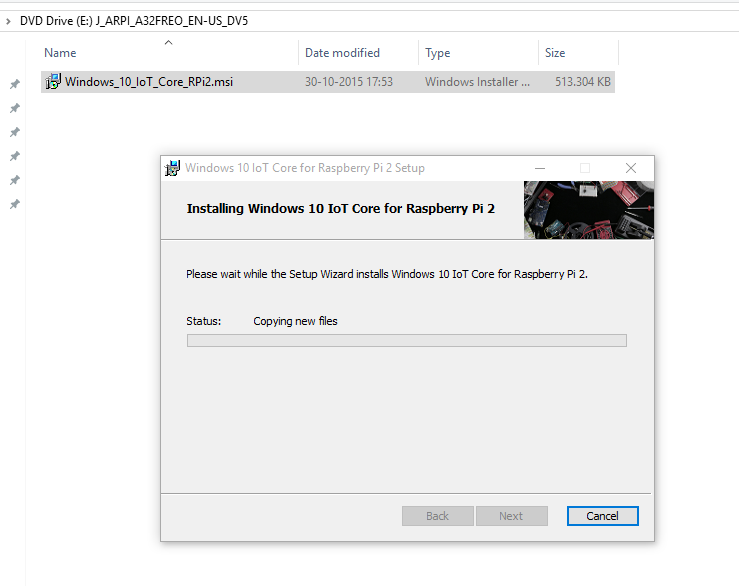 The first step is to setup your Windows 10 IoT, the file comes in an ISO and contains only a .msi file, that could be easier to just download the .msi directly? Than I noticed this stupid application set itself to boot at startup of my development machine, really?? 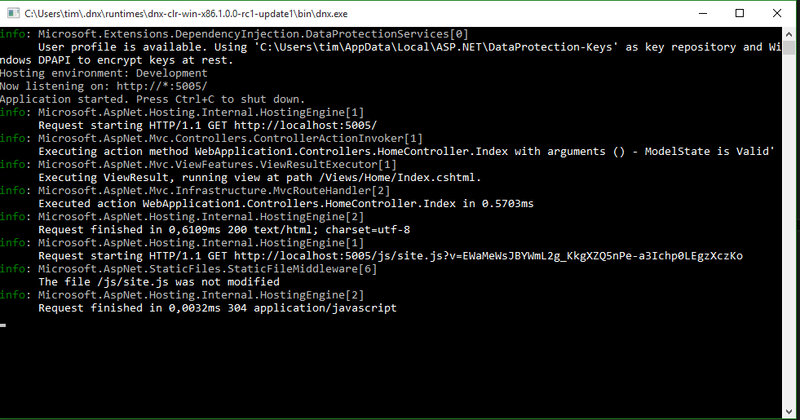 So in the version I am using, there is no need to run the dnu restore command, that looks like an improvement if I compare it with the various tutorials. 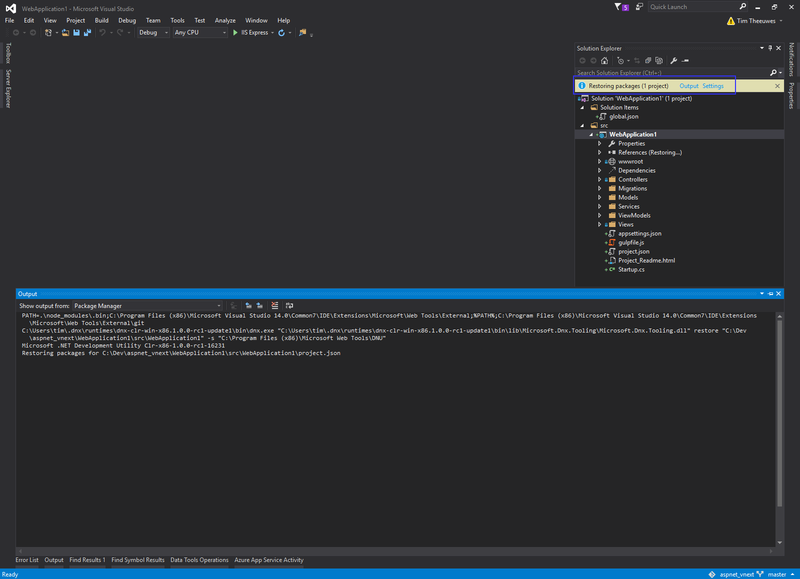 I expected this to be easier, why is this not an option in the publish project menu from Visual Studio? 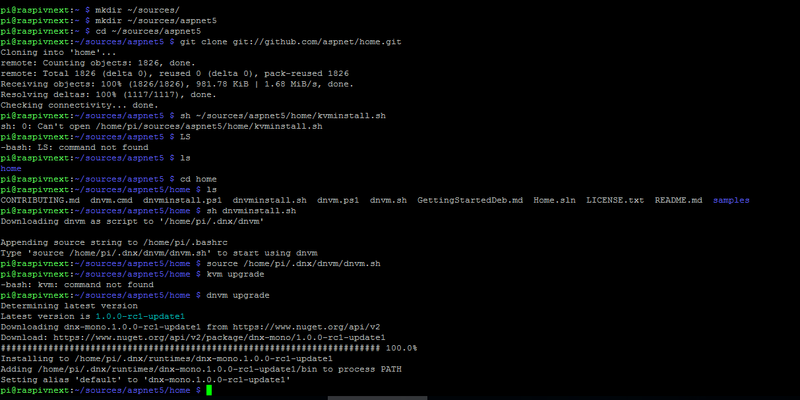 And there it was, my first application created with DNX running on my Raspberry PI 2. 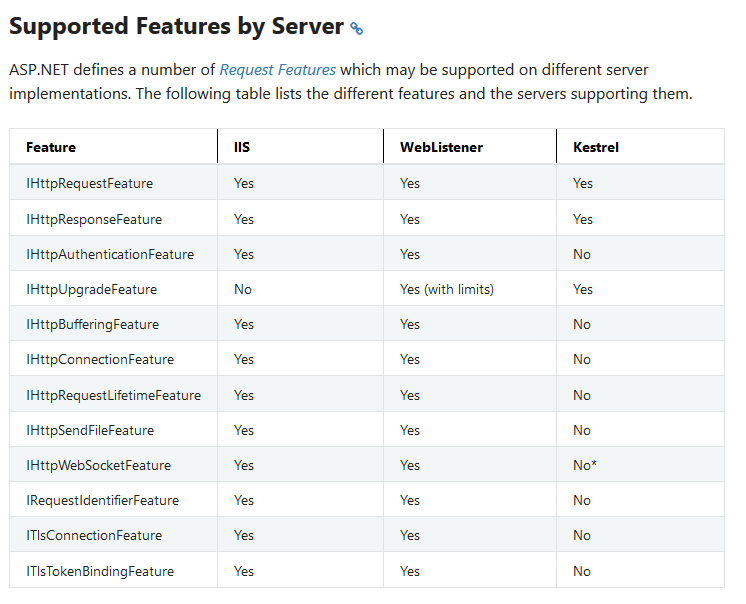 The Kestrel project is standalone webserver based on libuv. Most notes on various websites claim that is still unstable, but my initial experiences were very good. 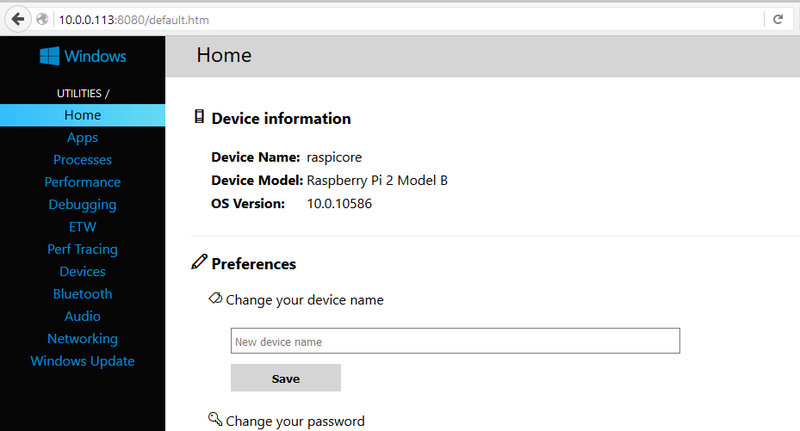 Yes, you can also run it with IIS Express, but as I will publish and run it on my Raspberry PI 2 later the web (Kestrel) option will give me the same environment on my localmachine as later on my Raspberry PI 2.
again a lot of lines more…. Again I copied all files in the output directory to a folder on the Raspberry PI 2. 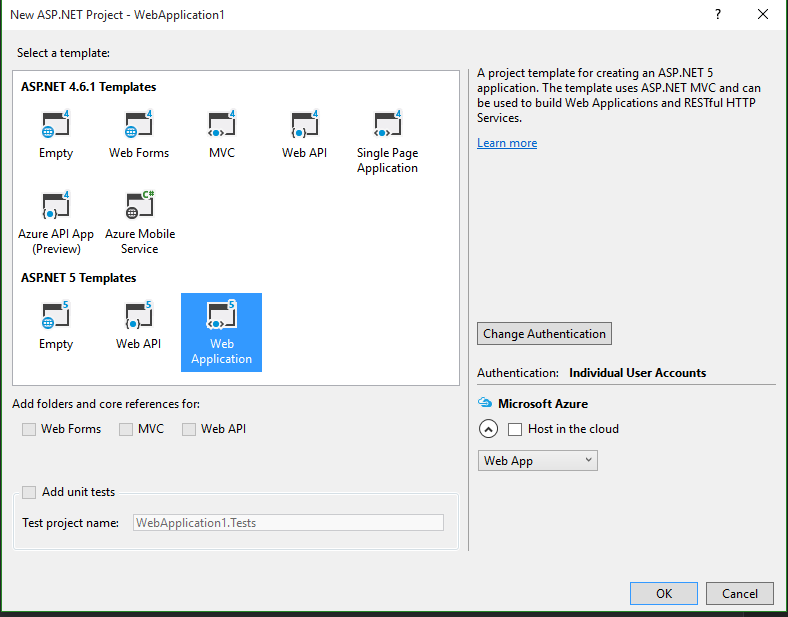 The idea of having a .NET application that can run on Windows or Linux, with a x86, x64 or ARM architecture, is just impressive. 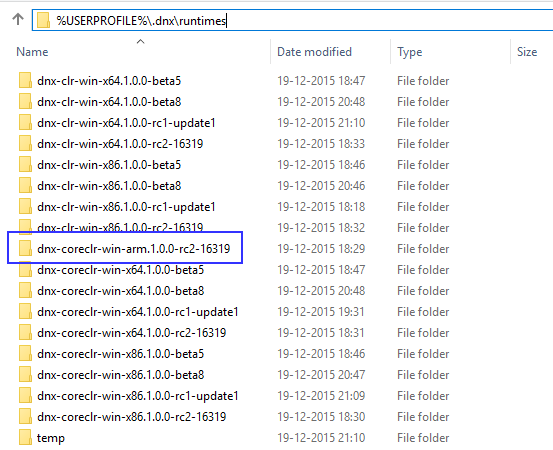 While the versions I have used where still in development, only one bug (libuv path) interrupted my work. 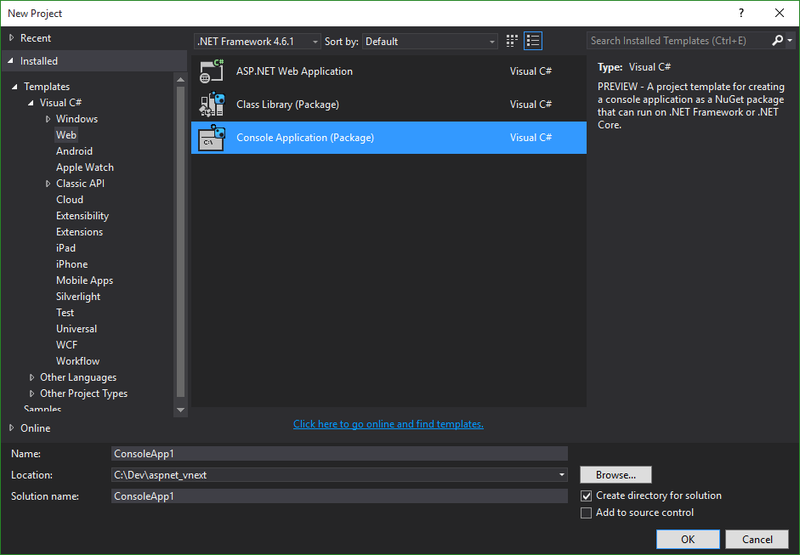 As soon as the required publish process can be integrated in the Visual Studio publish wizard, development cycles can even be made shorter. The documentation on the docs.asp.net webpage is far from complete, missing the update datetime tag on the pages make you wonder how old the information is, and against what version of the DNX project it was written. 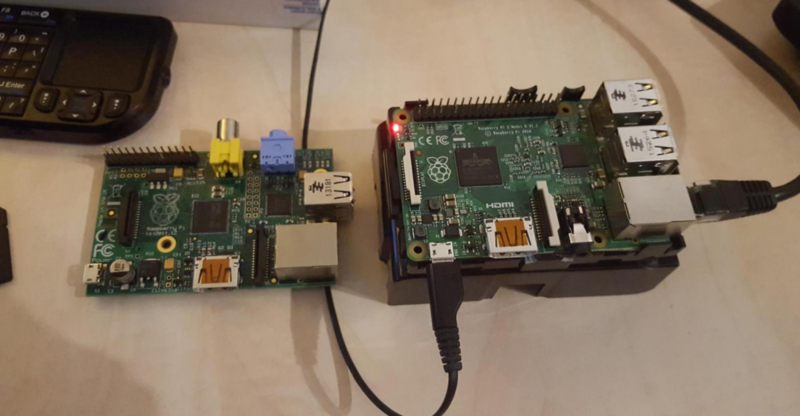 I am very pleased with this environment, having the ability to host different versions of DNX on my Raspberry PI 2 will make the acceptation of a new environment much easier. 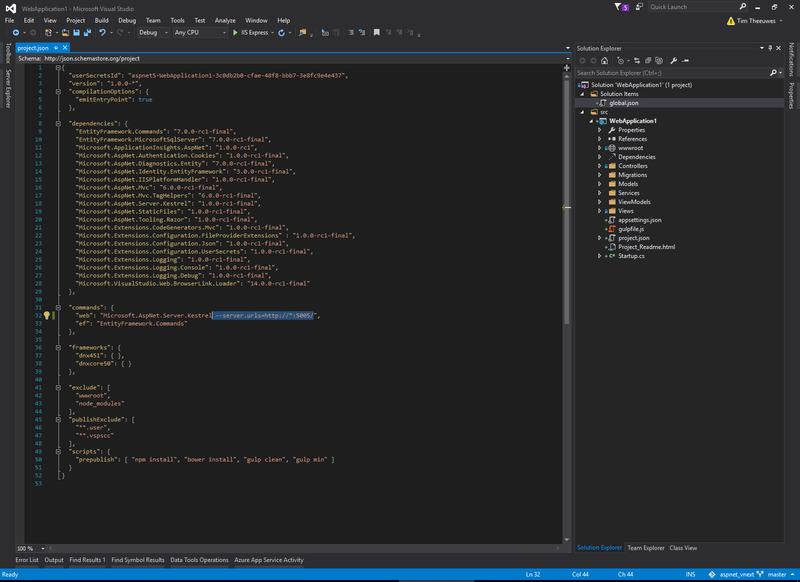 The development of ASP.NET 5 will be monitored closely by myself as from now. 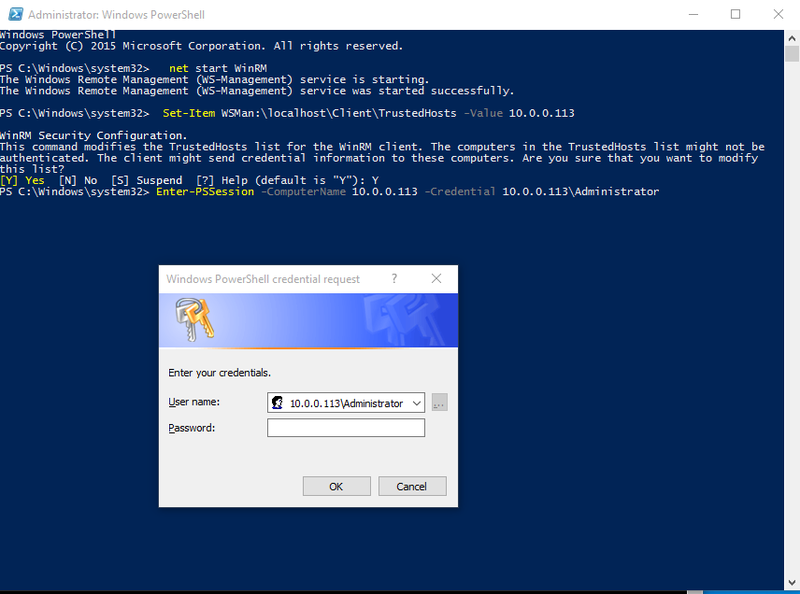 I could install exact same version using following commands. 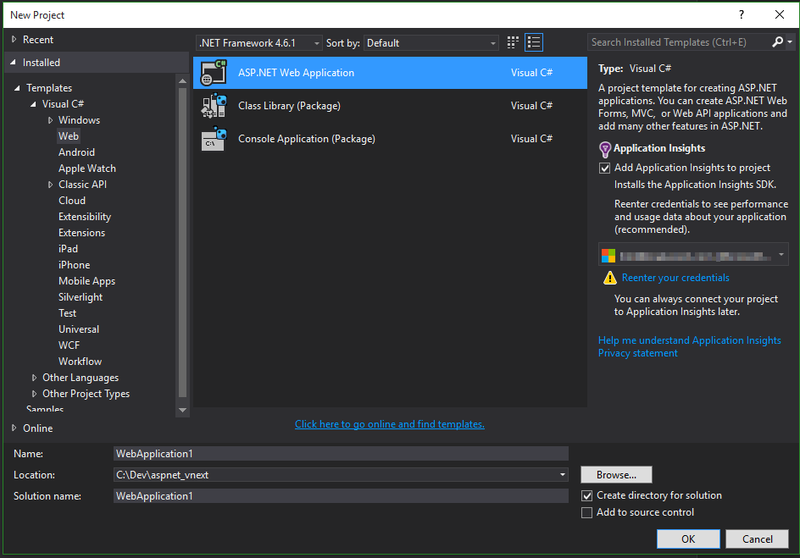 With the final release of ASP.NET Core 1, is your code still compatible? 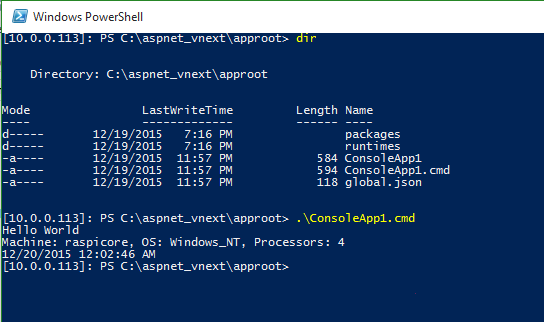 Any update on ASP.NET Core running on Raspberry Pi? Looks like ARM thread was left out. Or Am I wrong? 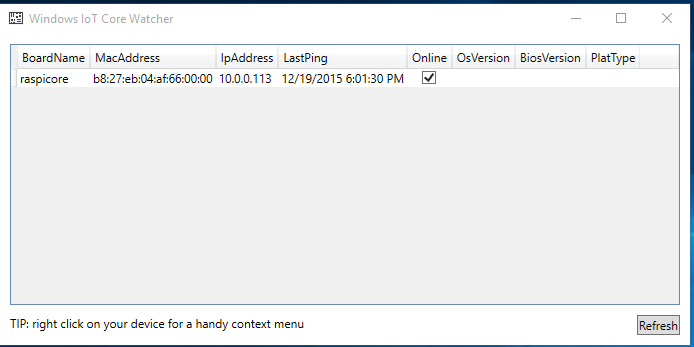 Will latest ASP.NET Core 1.0 RTM will or on Raspberry Pi. Please enlighten. Thanks!